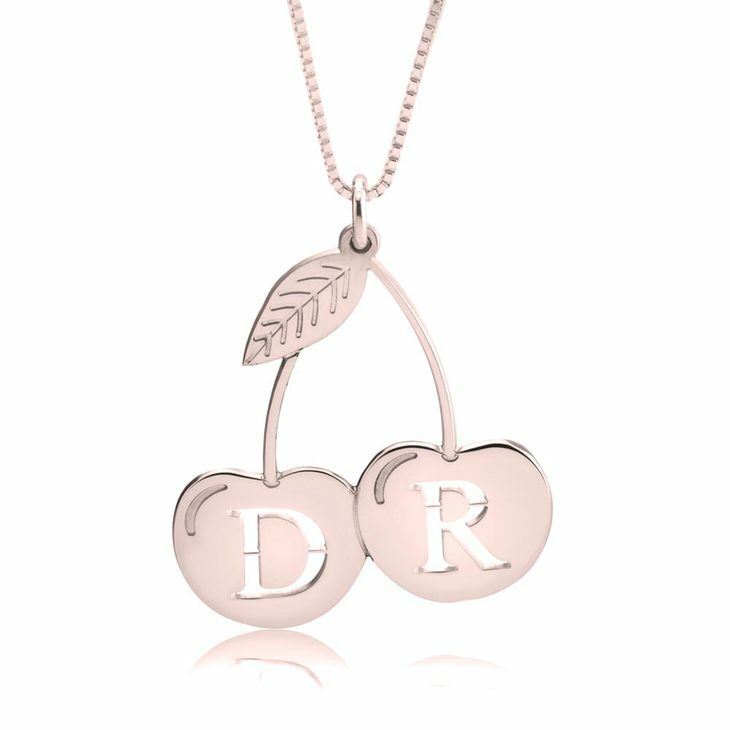 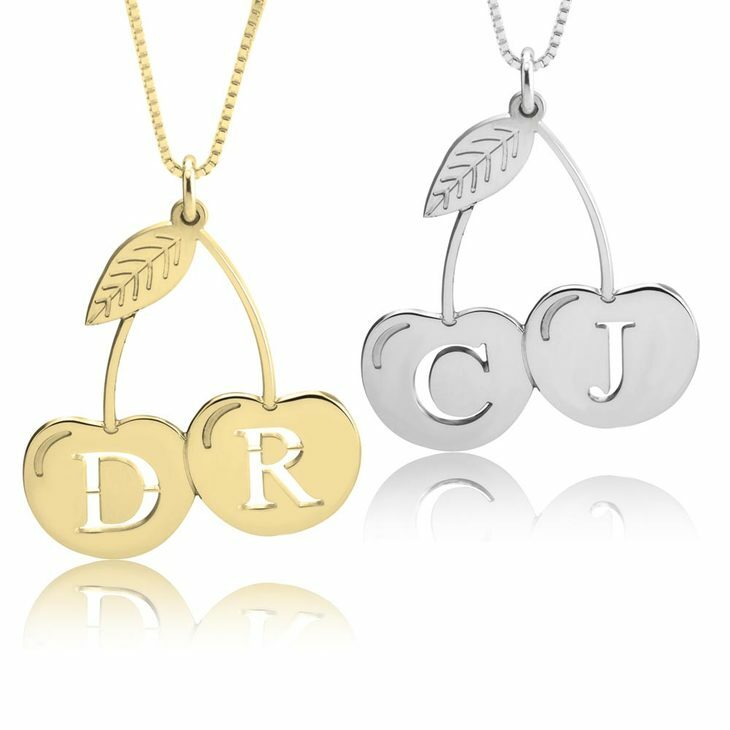 The most funky and retro Personalized Cherry Necklace is here and will make you want to have your initial and the one of someone important in your life cut out of the cherries! 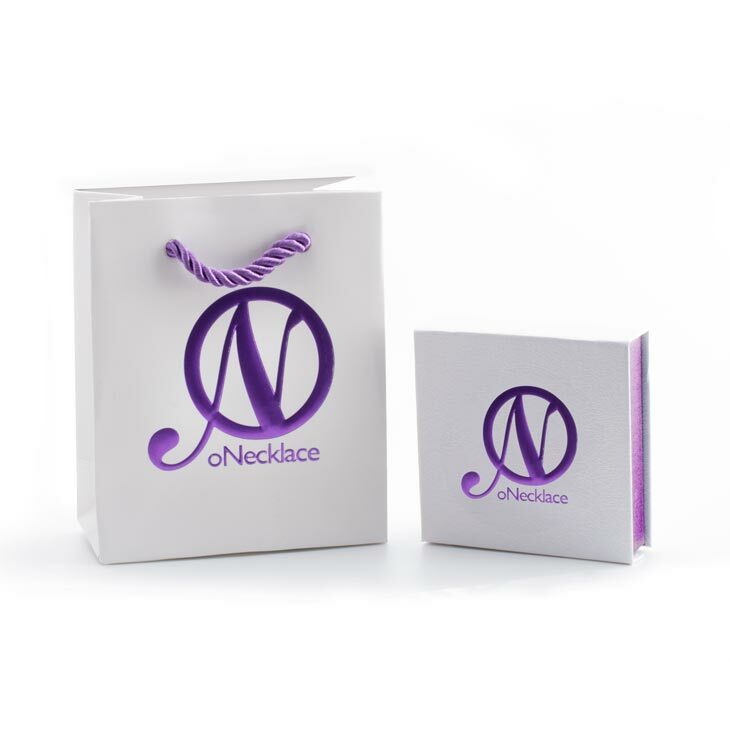 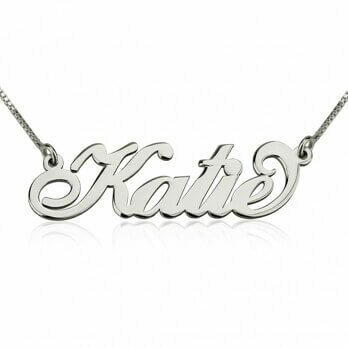 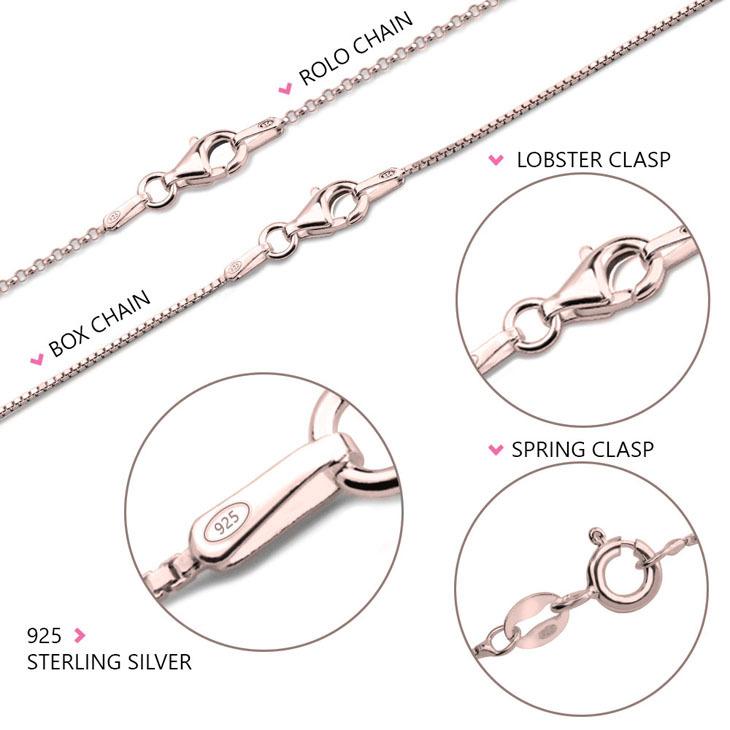 This necklace is a very cool way to show someone how important it is to you. 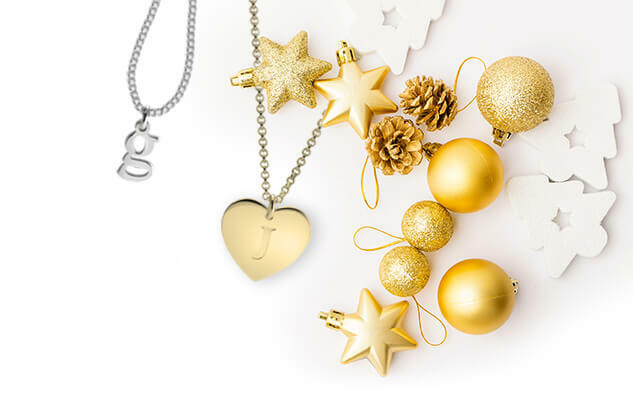 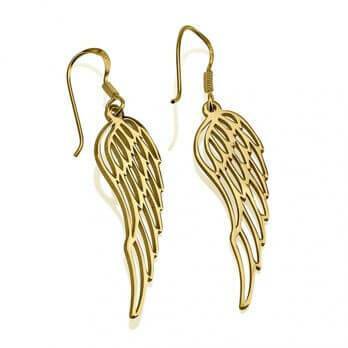 Bring some shine and luck into your outfit with this necklace that you wont take off! 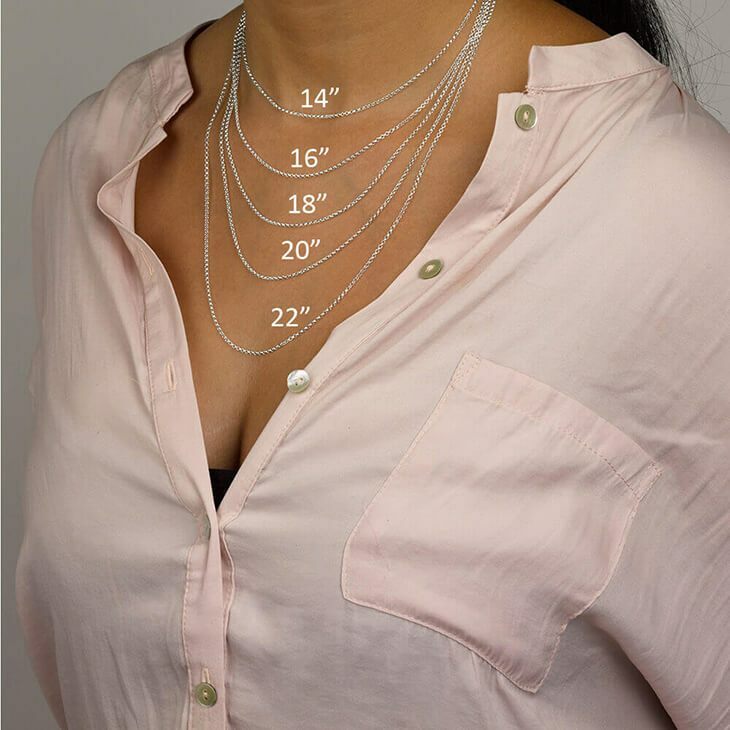 27mm x 30mm / 1.1" x 1.2"